These are the last 3 books I have read and would recommend them all, as they're different genres but complete page turners. 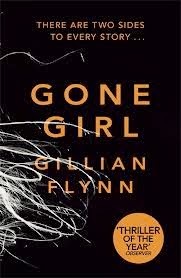 Gone Girl by Gillian Flynn, is an intense thriller following the trial of Nick and the sudden disappearance of his wife Amy under suspicious circumstances. I really enjoyed how each chapter switched between the two lead protagonists, this gets you into their mindset immediately. Just when you thought your mind was made up with how the mystery was going, Gillian threw in yet another twist. This is also going to be made into a movie with Ben Affleck (out in 2015), so looking forward to seeing that adaptation. 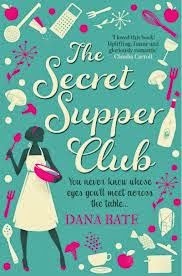 The Secret Supper Club by Dana Bate, is such a sweet and funny read. The main character Hannah has you rooting for her through her many mishaps at the office, in the kitchen and her love life. After getting dumped by her boyfriend and unable to afford the rent in her new apartment, she goes along with a plan her best friend hatches, using her passion and talent for cooking. 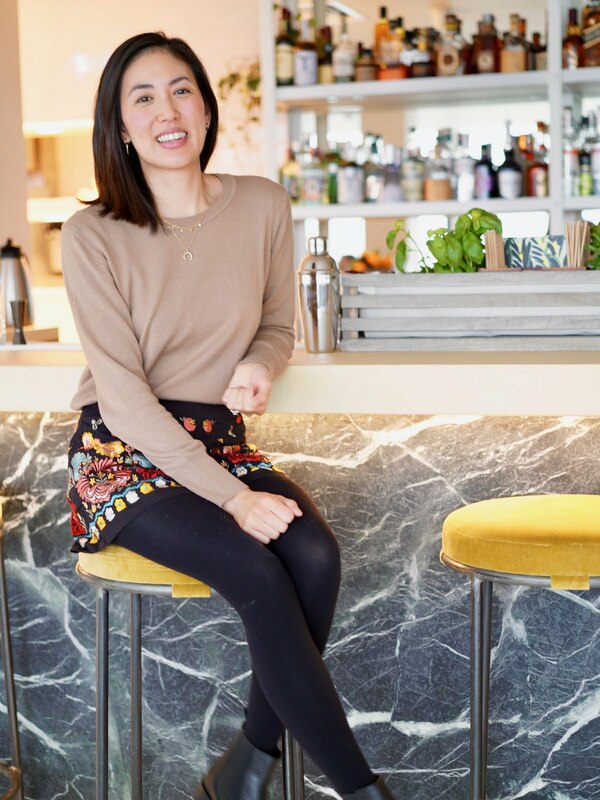 This is a lighthearted read, that will have you dreaming up mouth watering images of the menus she creates for her secret supper club. Lots of laugh out loud, cringing and heartfelt moments. 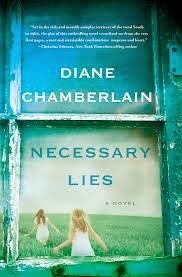 Necessary Lies I'm a fan of Diane Chamberlain novels, they are all well written stories about human relationships and interactions. This is currently my favourite novel of hers; intense, emotional and gripping. The story is set in North Carolina 1960, following the lives of Jane a young newly wed who throws herself in her new social worker role rather than being a housewife, and 15 year old Ivy Hart and her family. The subject matter was based on the real life tragic victims of the North Carolina Eugenics Board. It was hard to imagine the real victims of these events that suffered for many decades, I'm sure this story will stay with you for a while. What are your current favourite reads? Thanks Francesca! I know it's one of my favourite books, can't wait for the film.